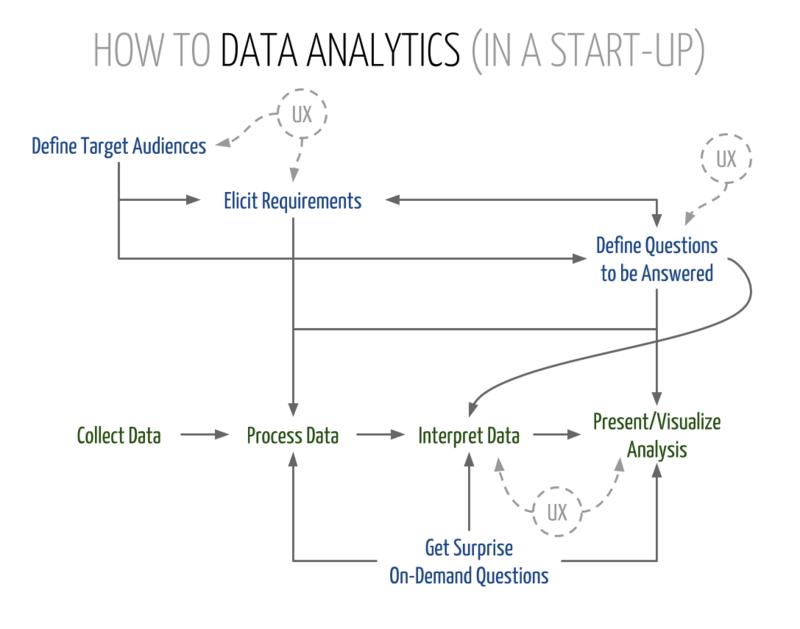 1) Data analytics is a lot like UX design. 2) Define the questions to be answered beforehand. 3) Data is meaningless without interpretation. Extensively collaborate with other departments.